Disclosure Brothers Drink Keystones, Compete for Plate Prizes, Eat Boston Cream Donuts, Dab, sniff Manochevitz, and even MORE on Inside the Dogg House Interview. 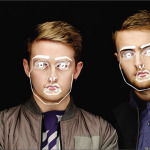 Disclosure shows their funny bone when they come on for an interview with Harvard Radio. Five For Fighting Talks Sports, Bat Mitzvah's, and Studying Math Inside the DoggHouse. 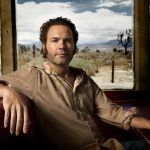 Five For Fighting sits down with Harvard Radio for wacky interviews! Gregory Alan Isaakov has a crazy time in the dogg house talking about gardening, the matrix, and more! 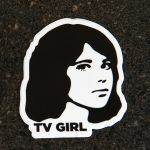 /groti and /b@$ic had the privilege of seeing TV Girl, a toe-tap-inducing indie pop band with wittily sarcastic and subtly lugubrious lyrics. From their Motown-esque backup vocals to their interpretive dance involving an apple and a mischievous worm, TV Girl’s live performance fused their bumping music and goofy-charming aesthetic to create one heck of a live show. 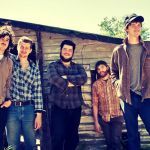 We chatted with the trio (Brad, Jason, Wyatt) after the show, and got a bit more into their motives behind the music, band dynamics, and, of course, the infamous lentils. 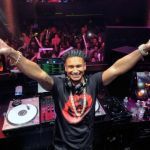 Reality star and Dj legend, Pauly D comes inside the Dogg house for some gym, tan, laundry, fist-bumping, games, comedy and more (AKA. GTLFBGCM). The Dj superstar talks about his new music, show, and everything else in his wild lifestyle. 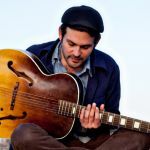 James Felice from the Felice Brothers comes inside the dogghouse for a crazy time! 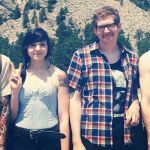 He talks about the raw recording process of the new album, social media, and what has changed since the band came together 10 years ago. 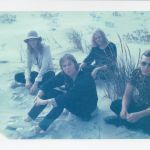 Cage the Elephant frontman Matt Schultz comes outside his cage and into the Dogg House and trust me, this dogg wasn't caged. This interview contains 10 minutes of hard hitting Q & A, powerful enough to make an elephant sweat. Matt gave some insights on his artistic process and had some good laughs along the way.